The warm weather of the summer months might be making you feel it’s time to take a holiday. 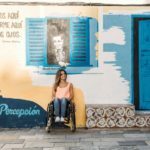 Even though traveling with a spinal cord injury may take more planning than it did before, you can still enjoy most of the same experiences. It just takes a little adapting. One option for scheduling an easy to plan, accessible trip is going on a cruise. Just follow these tips to make sure you get the most out of your experience. First, start your holiday planning by researching different cruise lines. 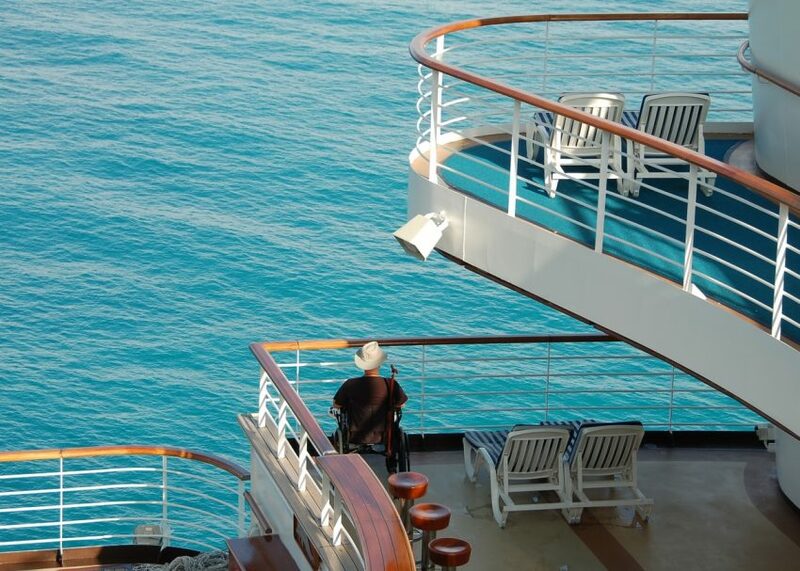 All cruise ships, even foreign ones, that dock in the United States are required to be ADA compliant. Aside from that, a good rule of thumb is that newer ships are more likely to be accessible. 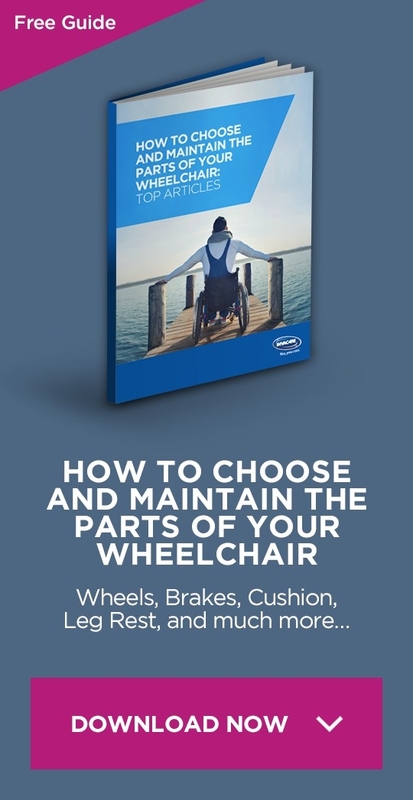 You can go to a cruise line’s website and search words such as “accessibility,” “special needs,” “disabled,” “accessible,” or “wheelchair,” to see specific information about doorway widths, room accommodations, and other details. Some cruise lines have a customer service line you can call. 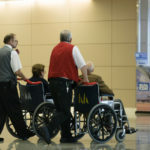 If the task seems too daunting, you could search for a travel agent that specializes in finding trips for people who are disabled and have them do all the researching for you. After your cruise is booked, you will most likely have to fill out paperwork describing your disability and health conditions. This seems like a hassle, but it is important to be as specific and detailed as you can. These papers help the cruise line make sure they have everything you may need onboard. It will also provide them with valuable information in the event that something were to happen to you, such as an illness or accident. You want to turn these papers in as soon as possible in case any of their special resources are limited or on a first come, first serve basis. Even if you book an accessible room, your space may still be limited. Cruise ships are notorious for their small bunks. You may want to enquire about the total room dimensions to make sure you have enough space to store your medical equipment. 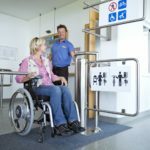 Accessible rooms should have lower thresholds, wider doorways and sliding doors. The bathrooms should have roll-in showers and benches. The number of accessible rooms is also limited, so you’ll want to book as far ahead in advance as you can to guarantee you’ll get one. There are a few other things you need to consider before leaving for your trip. While the cruise ship may be accessible, all ports may not be. You will want to speak to the cruise line about assisting you in disembarking. This is another time a travel agency may be helpful. They can explore your options at all ports to see which excursions will be accessible. You will also want to check the cruise line’s policy on things like batteries, chargers, and equipment weight limits. You’ll want to know that you can bring all the supplies you may need, as well as backup supplies. According to Sage Traveling, they believe Celebrity Cruises to be the most accessible cruise line in Europe. Celebrity Cruises has some of the newest cruise ships on the waters. They have three ships that are specifically designated as accessible. The Celebrity Equinox was built in 2009. It sails 7 to 13-night cruises from Barcelona, Istanbul, and Venice and has 29 accessible cabins. The Celebrity Silhouette was built in 2011. It sails 7 night cruises from Venice, 11 to 13-night cruises from Venice, and 10 and 11 night Eastern Med cruises from Rome. It has 30 accessible cabins. The Celebrity Reflection was built in 2012. It sails 10 and 11 night Eastern Mediterranean cruises from Rome. It has 32 accessible cabins. 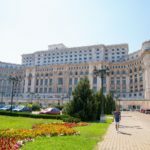 5 things to do in Bucharest if you’re a disabled traveller!